The emotion of being happy should come to mind when you think about your childhood home and along with those wonderful memories comes an emotional attachment to the building so when it comes to the relocation of an elderly loved one it’s important to consider the difficulty they may have coping with a residential change. Remain empathetic to your elderly loved ones needs and concerns. Moving your elderly loved one out of a place they have called home for years should not be considered a simple task. Detaching them from their familiar surroundings may cause grief and apprehension so take the time to explain to your loved one why the relocation is necessary and why they are moving. Before making any decisions, be sure to have this conversation to create a smoother transition for you and them. Get your family involved! Your elderly loved one will love the closeness that the moving process is providing and it will ease their sadness and apprehension creating a more joyous energy associated to the move. Have everyone pitch in to help with the residential move and in the long run, this will make the moving process physically easier as well. Your elderly loved one may nag you about this on their own but be sure to keep their prized personal belongings as safe as possible! You want to safely transfer their belongings from their old home to their next destination unscathed. To take a copious amount of your loved ones belongings would be unnecessary. Use the opportunity to sort through their belongings. Sort in these three categories: Keep, trash and donate. You and your family can use this as a great opportunity to come together, reminisce on old memories and at the same time, downsize so you minimize the number of items you will need to haul around on moving day. 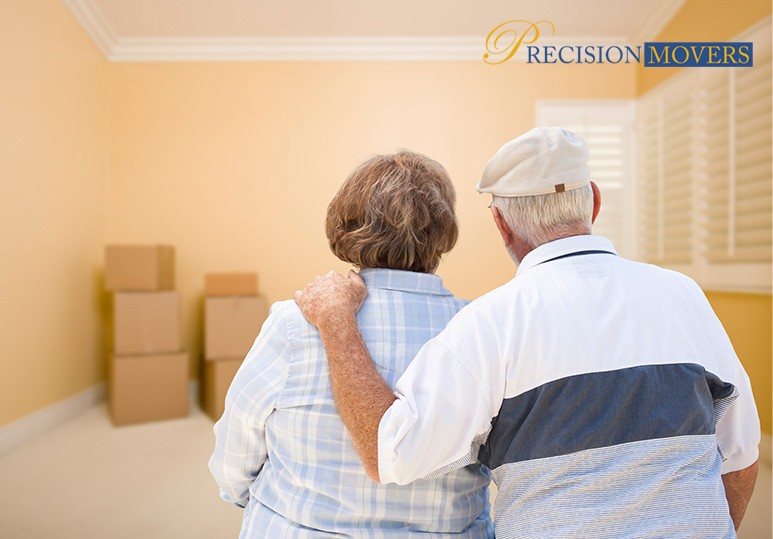 There is no doubt that moving day will provide an immense level of stress so the best way to ensure a successful and smooth transition from your elderly loved ones is to simply spend the relocation day with them. If you decide to hire moving services in Calgary, pick a business that is going to ensure your moving experience is as worry free as possible.